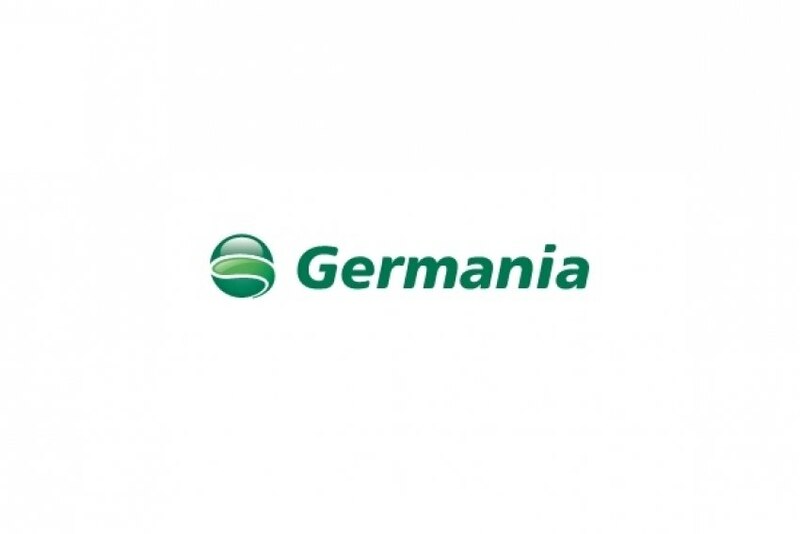 The airline Germania started on November three new connections to Funchal, Madeira, from Germany. Thus, Madeira is closer to Friedrichshafen, Dresden and Münster. The company was already operating links between the islands and Hamburg, Bremen andErfurt. These regular operations will happen on a weekly basis and will be carried out with an Airbus 319with a capacity of 150 passengers and a Boeing 737 with capacity for 148 passengers.